Fast food packaging may give you a whole host of medical problems, including cancer. Thanks to its water- and grease-resistant properties, many fast food paper wrappers (such as burger wrappers and pastry bags) and paperboard samples (such as boxes for chips and pizza) contain fluorine. Fluorine is a marker for a class of chemicals called PFASs which can leach into the food. PFASs have been linked to cancer, thyroid disease, immune-toxicity, decreased fertility and lower birth weights in babies. Probiotic supplementation during pregnancy may slash the risk of gestational diabetes developing. In a New Zealand study, just 2.5 per cent of women who were given the probiotic Lactobacillus rhamnosus developed gestational diabetes (as opposed to 6.5 per cent in the placebo group). Probiotics seem to be most protective for those over 35 and those who have experienced gestational diabetes in previous pregnancies. 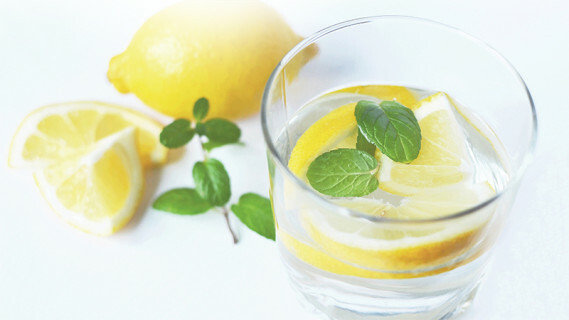 A diet lacking in fruits and vegetables and inadequate fluid intake has been linked to pancreatitis. A preliminary study found that patients with pancreatitis typically consumed less than three servings of fresh fruit and vegetables a day. On average, those with severe pancreatitis drank 25 per cent less fluid a day compared to those with a milder form of the disease. Metabolic diseases like Type 2 diabetes lead to changes in oral bacteria that can increase the risk of oral health issues. The saliva of Kuwaiti 10-year-olds, many who were obese or had high blood pressure, revealed that as salivary glucose increased, so did the acidity of the saliva. 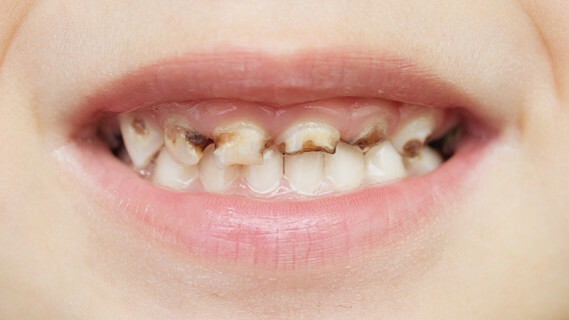 High glucose was associated with more dental erosions and red gums, and doubled the risk of tooth decay. In 35 of the 42 species of bacteria tested, as glucose went up, bacteria went down, reducing their ability to protect teeth and gums. 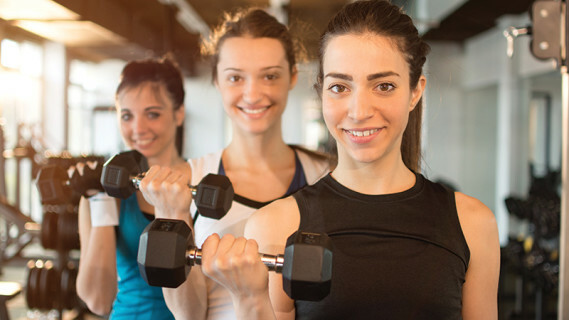 Data from 12 million women, including 260,000 with breast cancer, have revealed that vigorous exercise decreases the risk of the disease for women of all ages, while drinking just one alcoholic drink a day increased breast cancer risk by 5 per cent in pre-menopausal women and by 10 per cent in post-menopausal women.